LHI's Utah program is an army of volunteers who gather, sort, and pack donations for refugee camps in Jordan, Lebanon, Somalia and other countries with a massive refugee population. 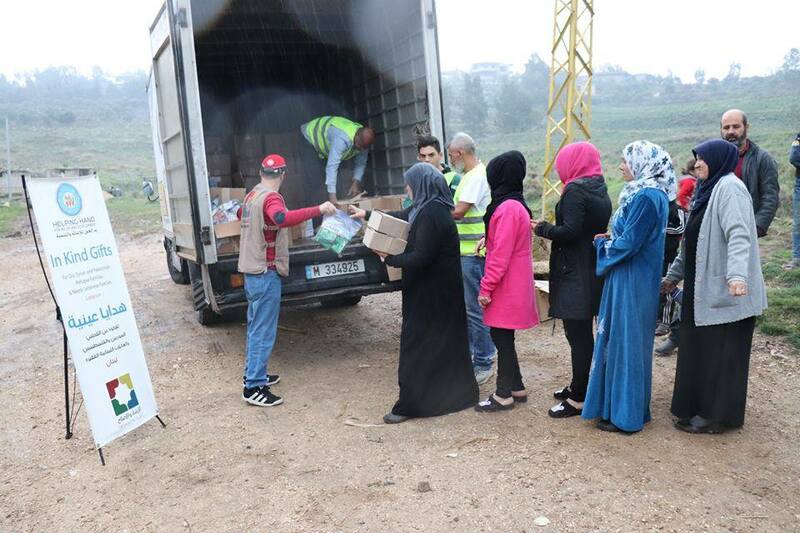 Our wonderful partner org HHRD ships and distributes the aid overseas. Your donation benefits literally thousands of recipient refugee families per year. Please consider donating funds to support this high-value, low-cost project. For example, in 2018 alone, we collected and shipped 5 massive shipping containers. 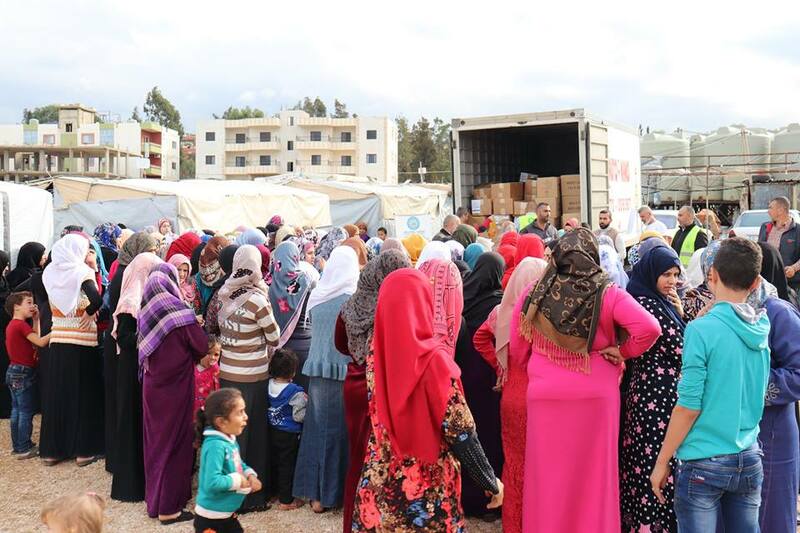 See pictures of that very aid being distributed to Syrian families in Lebanon, one of the countries hit hardest by the ongoing refugee crisis.